Cleaning inspiration. That’s what I crave. It might sound like a fantasy but a girl can dream, can’t she? When I am in a cleaning rut I find that trying new products helps me to get the old engine humming again. Sometimes it’s brand new products and sometimes its returning to products that I had previously used but drifted away from for various reasons. 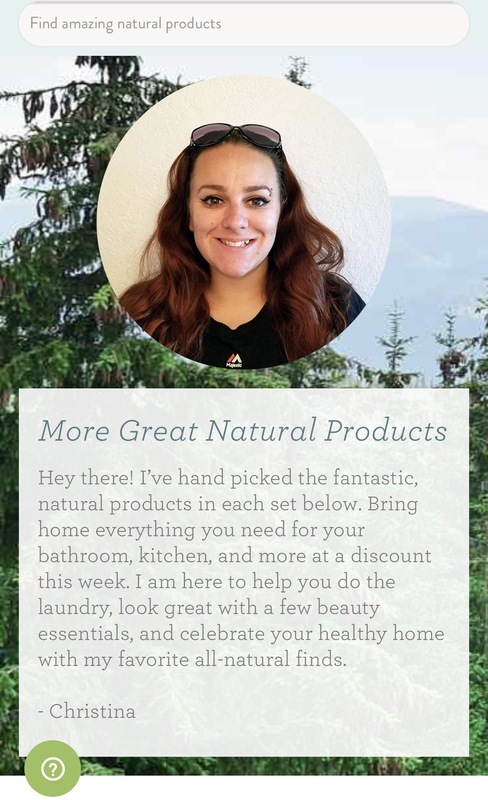 At Grove Collaborative, we do the work to find amazing, affordable and effective natural products – from non-toxic laundry detergents that are tough on stains to sustainably sourced argan oil that will make your hair and skin glow. Isn’t that just sweet! See, you like these guys, no? Exactly. They are sweet and we need sweet in this world. Right? Right. Now, let me introduce you to Christina. She is my Grove Guide. She’s reached out to me via text when I placed my first order and has been very responsive to any questions or help I might need. She’s awesome! 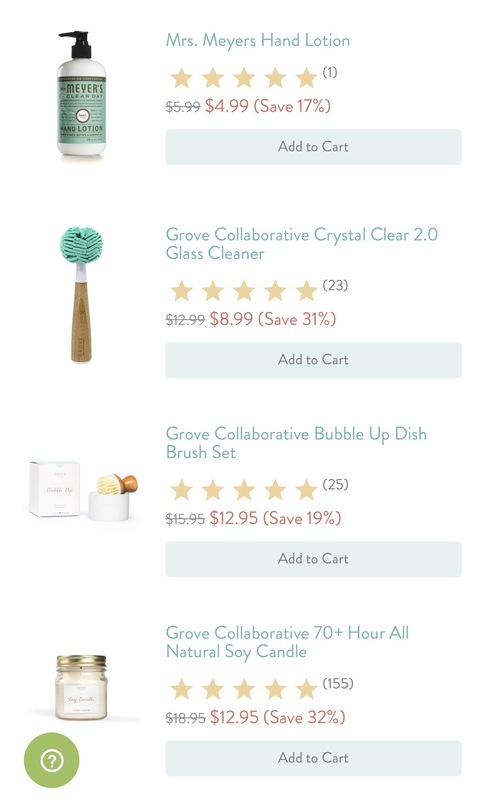 Bubble up dish Brush: Makes me happy! The simple white dish with the bamboo brush sitting on top is really cute! I add a few bleach crystals to the soap mixture so that things don’t get yucky. 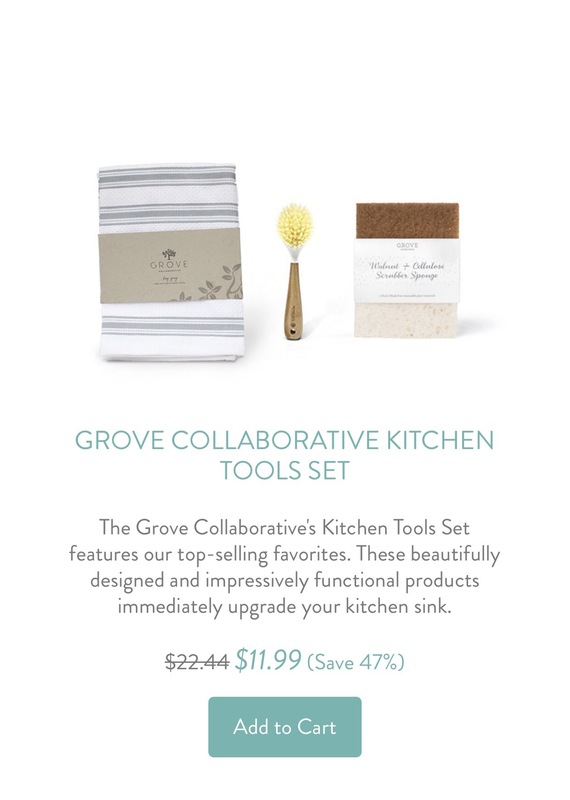 Full circle bottle brush: Great! Does exactly what it says it will do! Mrs. Meyers products: Love the Honeysuckle scent. The hand soap isnt harsh at all. A little of the dish detergent goes along way. The spray smells great and is tough enough to clean my stove top. Method glass cleaner: Smells good and cleans well also. Method Daily Granite Cleaner: work amazingly well. It makes a huge difference in the way the counters feel and look. The granite shines like glass. Cleaning Caddy: Super cute. It has the same feel as the Bubble brush (white+wood) I have the caddy on the counter near the brush and it makes me so happy when I see everyone sitting there neatly. Walnut scrubber: Nice. Nothing super exciting. A good sturdy scrubbing sponge. Bon Ami Powder: I really like this. I grew up using Comet to scrub things. This is like Comet but you won’t choke to death using Bon Ami. There is nothing acrid or chemical about this product. Method Bathroom cleaner: I love the smell! This spray is minty. I enjoy the mint scent when cleaning yucky stuff. I also use this to clean the kitchen trashcan lid! Full Circle Sponge cloths: Love these. 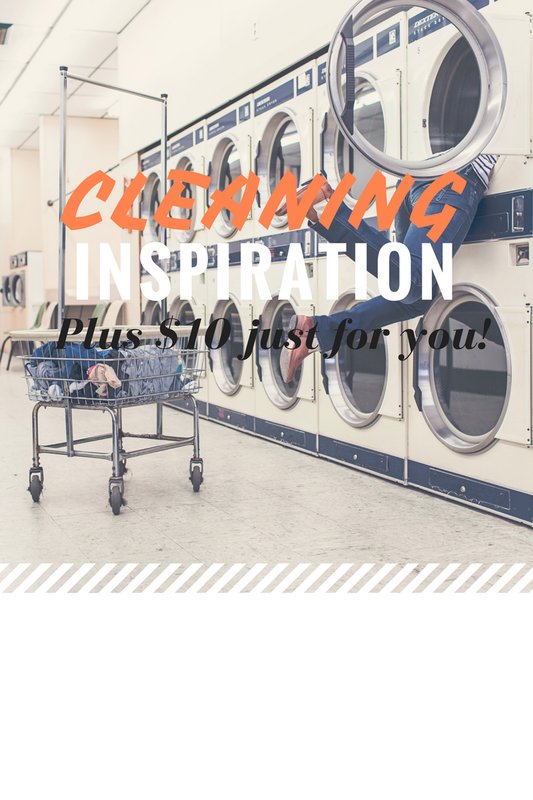 They are great for wiping up spills, drying dishes, cleaning counters. Use these to cut back on paper towel use. Don’t forget to wet it first and then wring it out. These need to be damp. 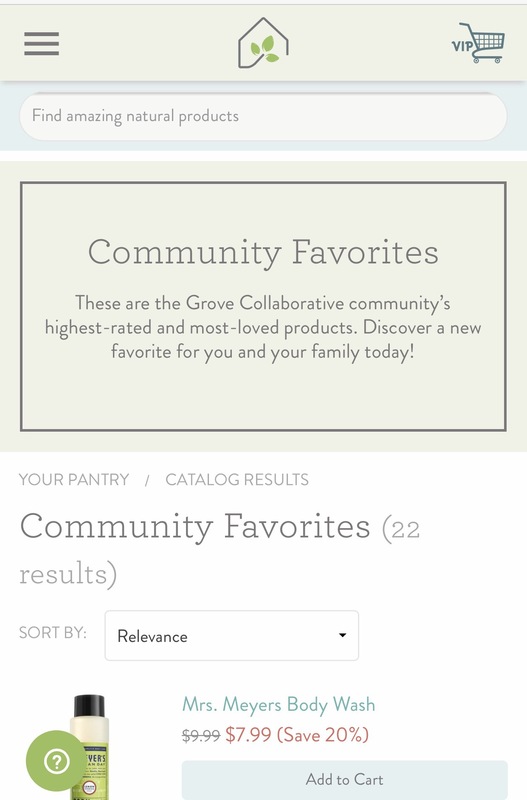 Here is the coupon for $10 to spend at Grove Collaborative. Enjoy!! Here is a video of my first order plus a resolution to a problem with two of the items. Previous Post New Kitchen organization strategy. Will it work? Yes, We think. Next Post I am the flippin unicorn!